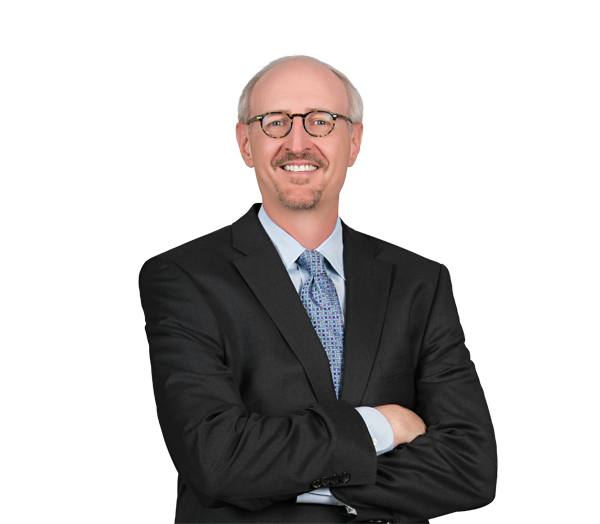 Steve DeGeorge handles insurance, product liability, toxic tort and environmental disputes. He also counsels clients in transactions presenting these issues. Steve represents policyholders exclusively, in courts across the country. Among Steve's current coverage actions is his representation of a California-based real estate investment firm in a $26 million insurance coverage lawsuit, a public telecommunications company in a coverage action in Illinois involving environmental contamination, and a pharmaceutical manufacturer in a coverage action in Georgia related to underlying toxic tort lawsuits. He also counsels businesses relative to their coverage needs and negotiates with insurers for the most favorable coverage terms available. Steve has represented alleged polluters at several EPA National Priority List sites. He represents a public chemical company in a series of interrelated state and federal lawsuits arising from discharges of "emerging compounds." These lawsuits include multiple class actions and litigation brought by regulators and public interest groups. Steve serves as U.S. coordinating counsel for product liability and toxic tort litigation brought against three international product manufacturers. Serves as national litigation coordinating counsel for defending product liability claims, including asbestos claims, against manufacturers of valves, building products and security fencing. Represents national real estate investment manager in $26 million federal court coverage lawsuit. Represents public chemical manufacturer in multifaceted legal proceedings involving alleged contamination of air, surface water and groundwater with "emerging compounds." Matter involves multiple federal class actions, state court litigation against state regulatory agencies and a federal grand jury investigation. Represents international network infrastructure provider in insurance coverage dispute involving major cable television system in Ireland. Represents multinational energy company in negotiating remedial action at EPA NPL Site. Represents pharmaceutical manufacturers in insurance coverage litigation stemming from underlying tort lawsuits claiming that our client's products caused asbestos-related diseases. Successfully arbitrated on behalf of nation’s largest office building developer. Managed litigation and toxic tort due diligence in $2 billion transaction involving building products manufacturer. Defends federal CERCLA environmental cost recovery lawsuits across the United States. Lead defense counsel in federal court action concerning testing of large diesel engines. R. Steven DeGeorge quoted in Financial Times on "Insurance: The trade-off between risk and cost"
Why Do We Call It Bad Faith? Are Contractors Fiduciaries Under North Carolina Law? How Far Will Insurers Stretch the Absolute Pollution Exclusion?